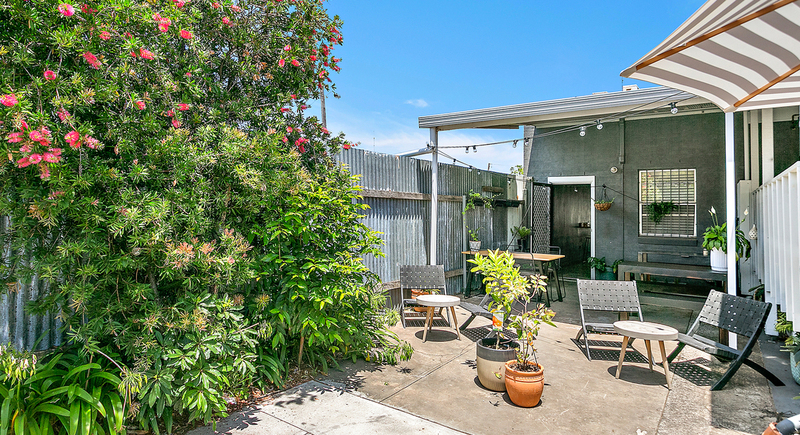 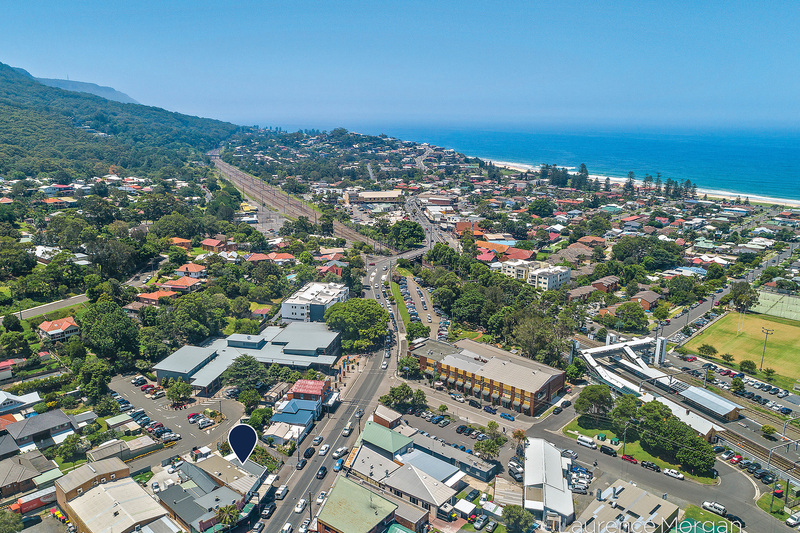 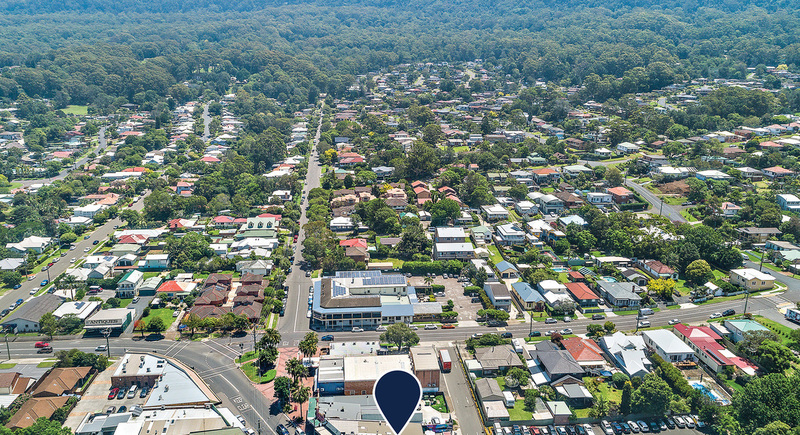 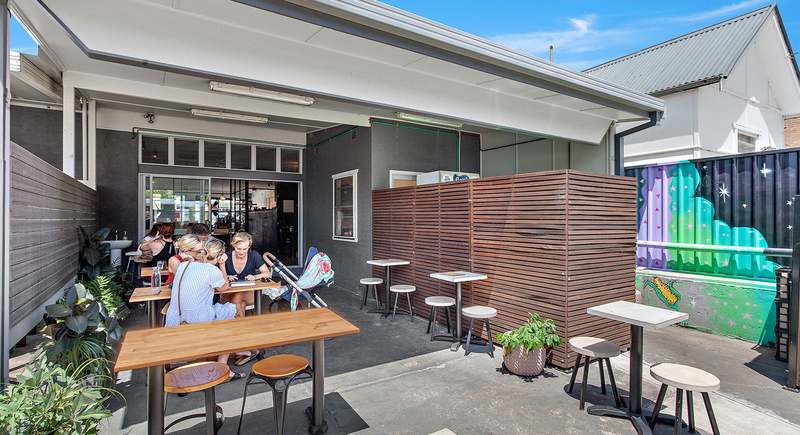 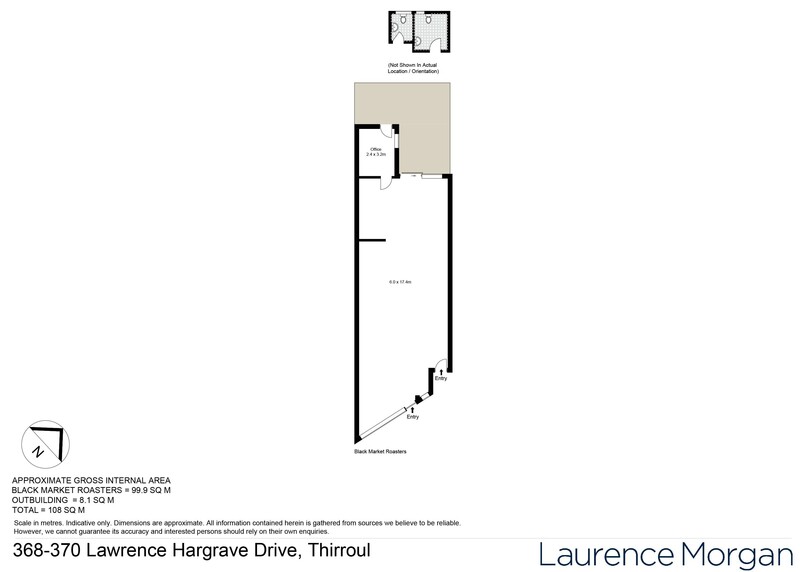 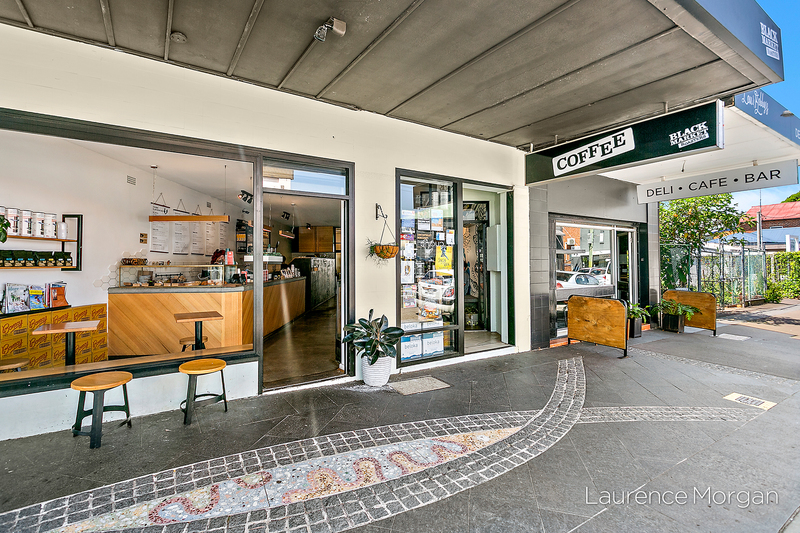 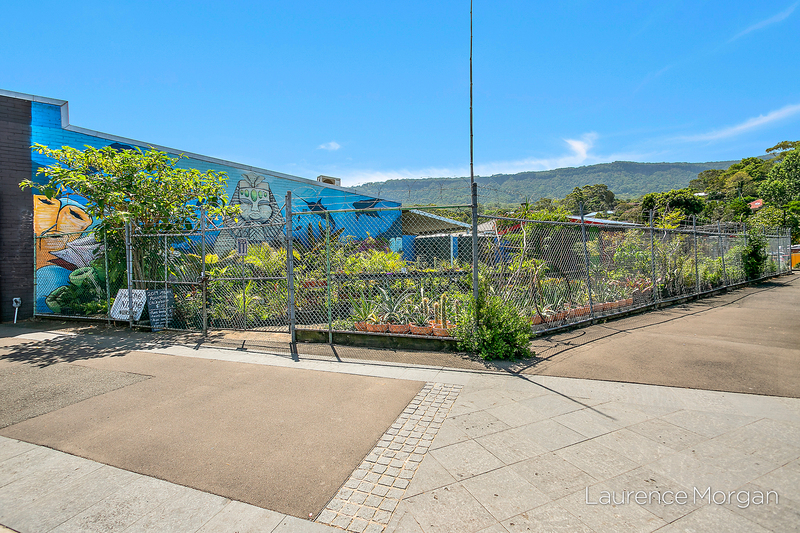 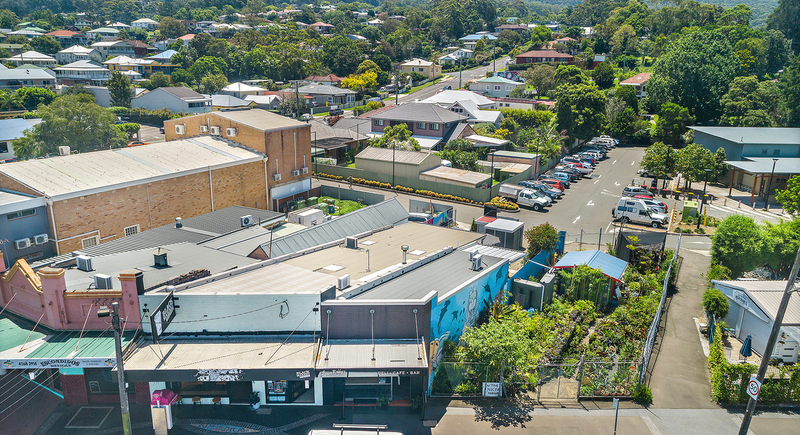 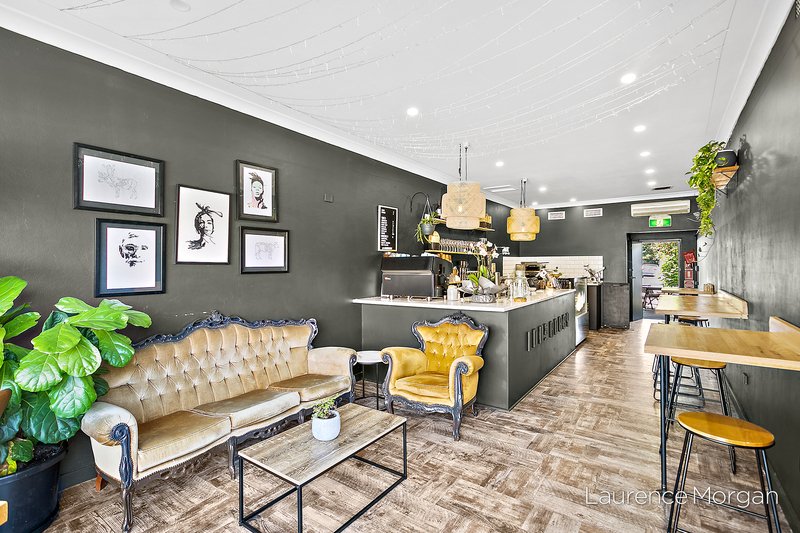 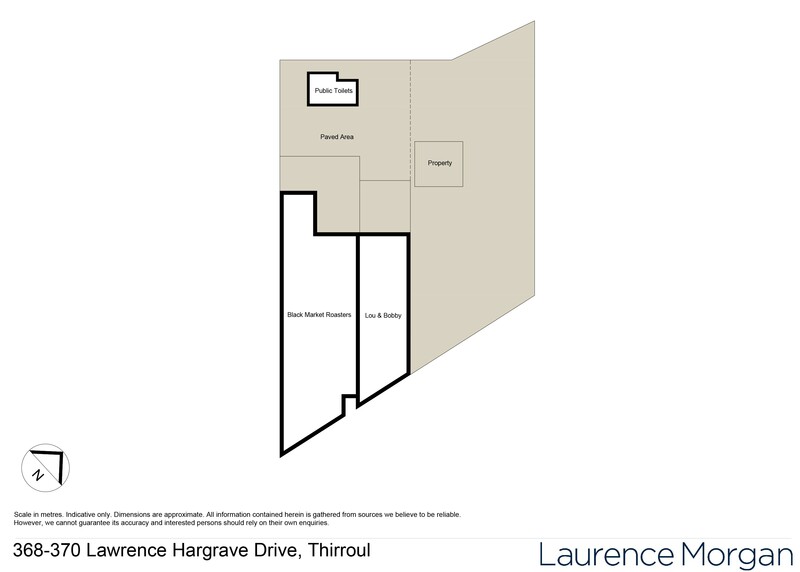 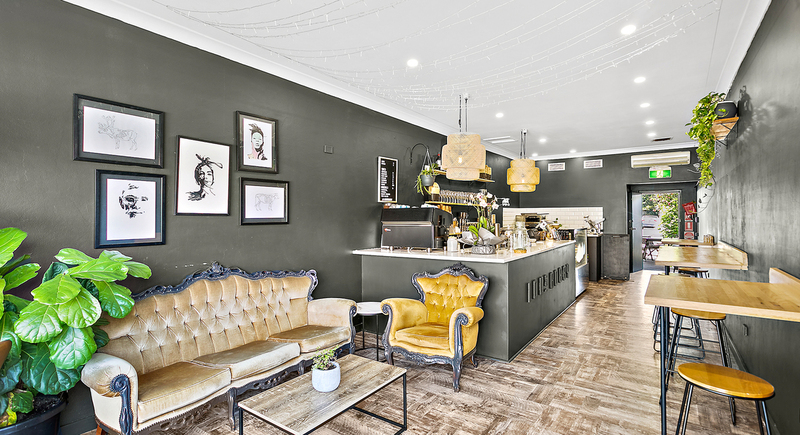 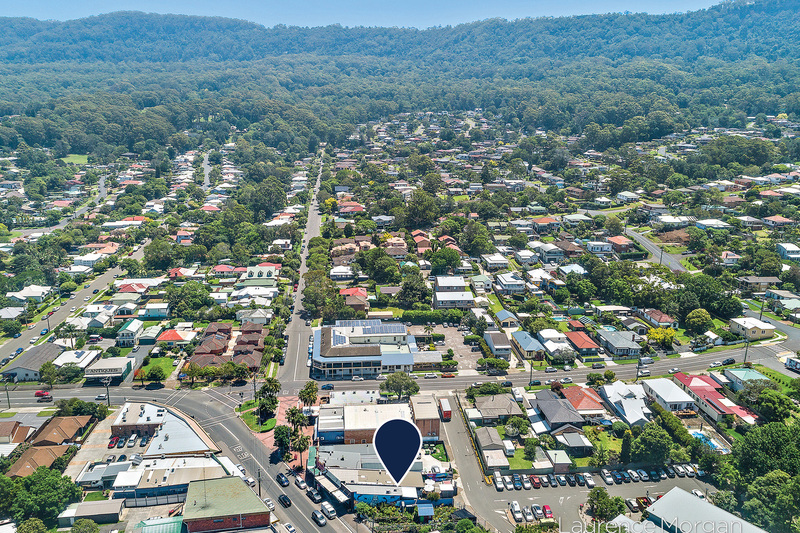 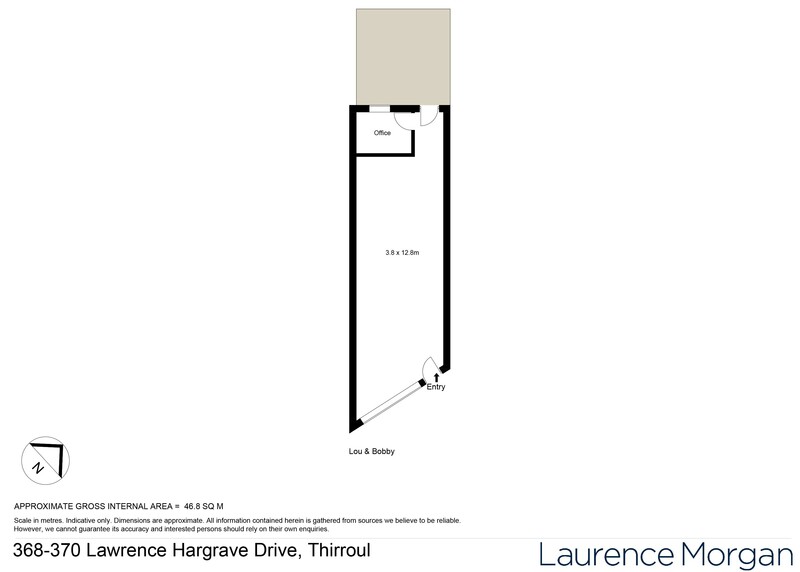 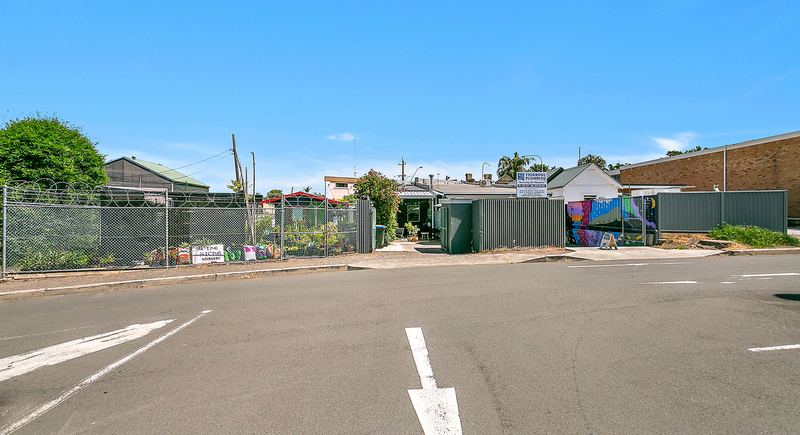 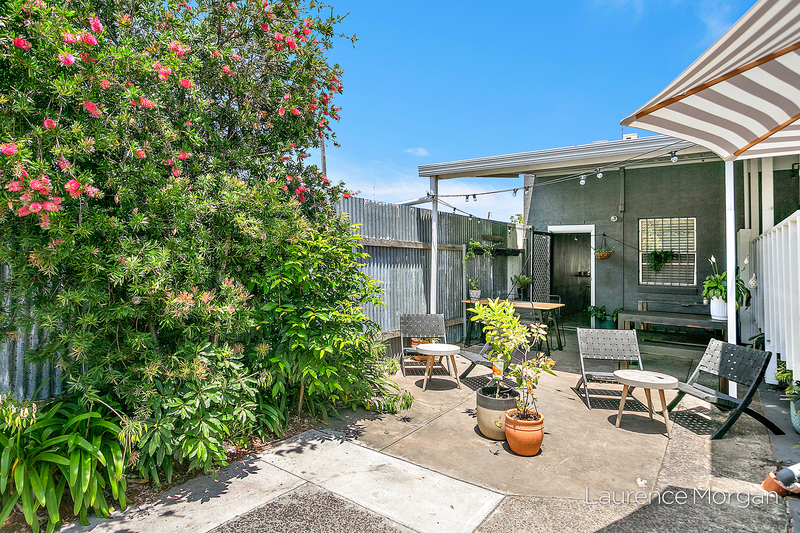 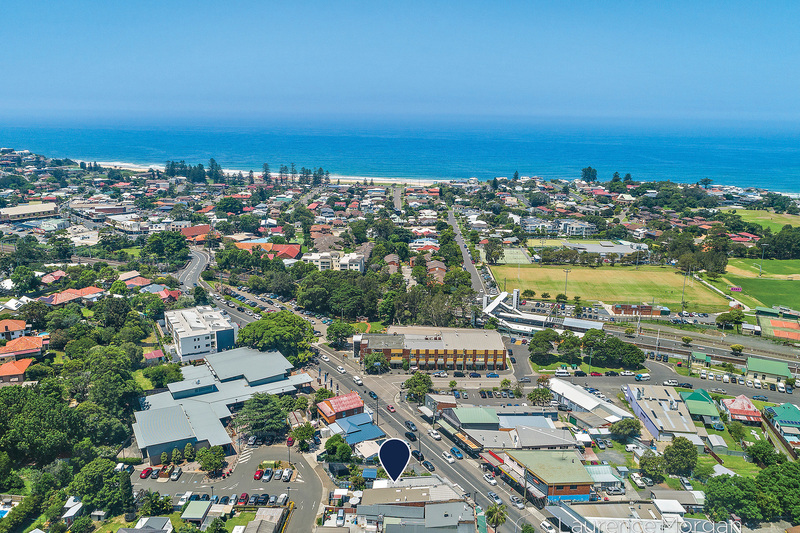 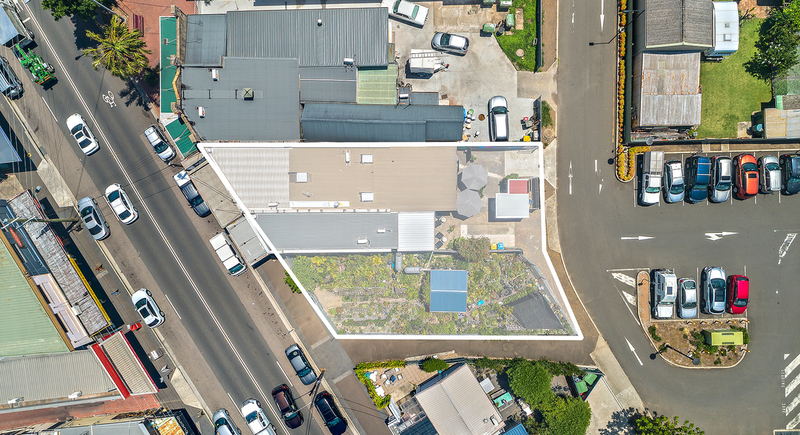 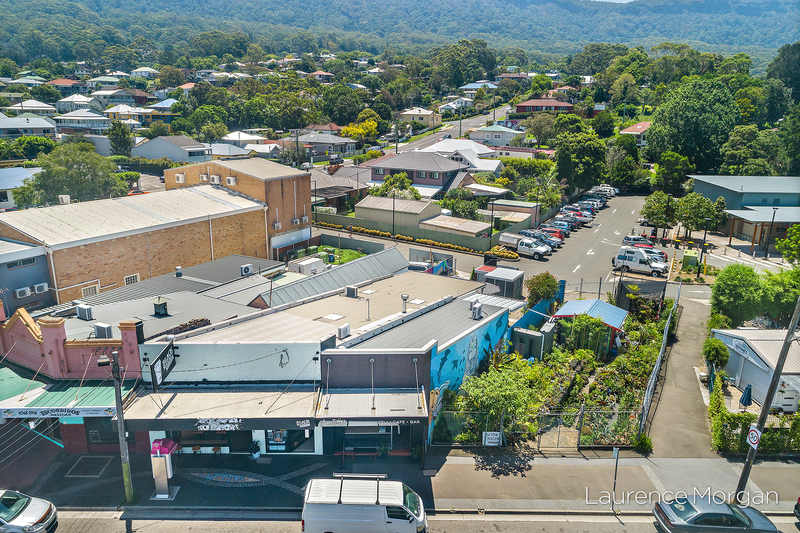 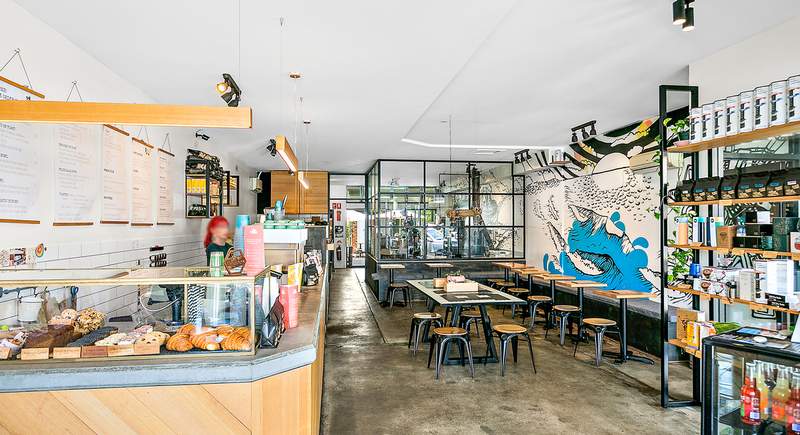 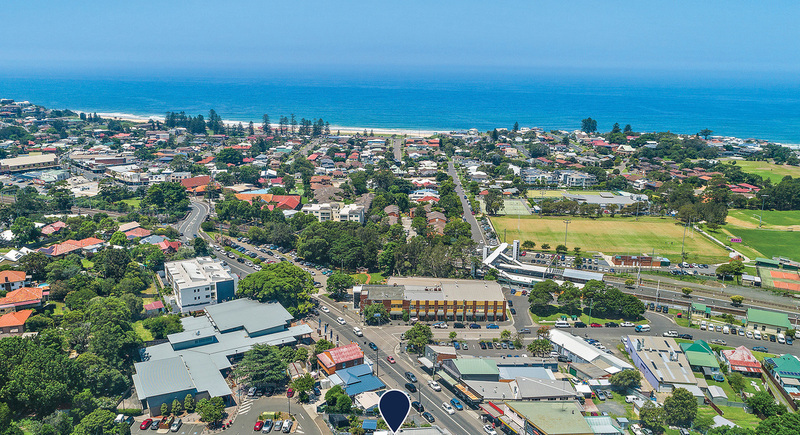 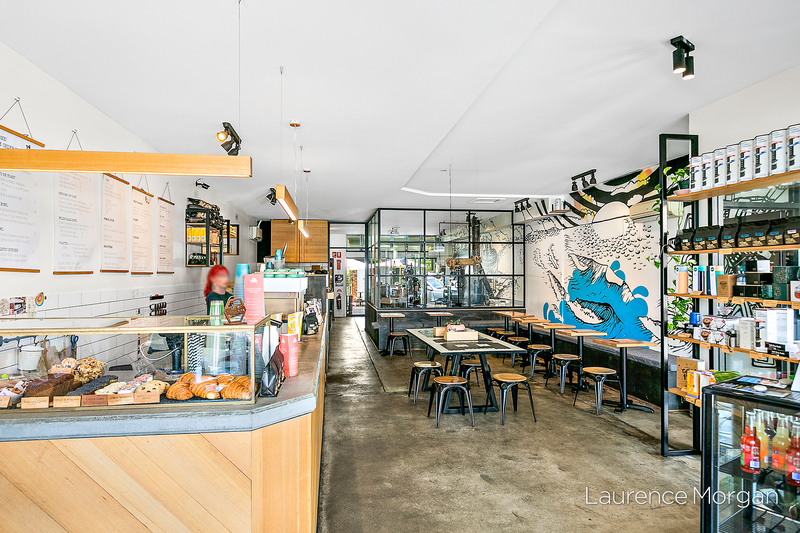 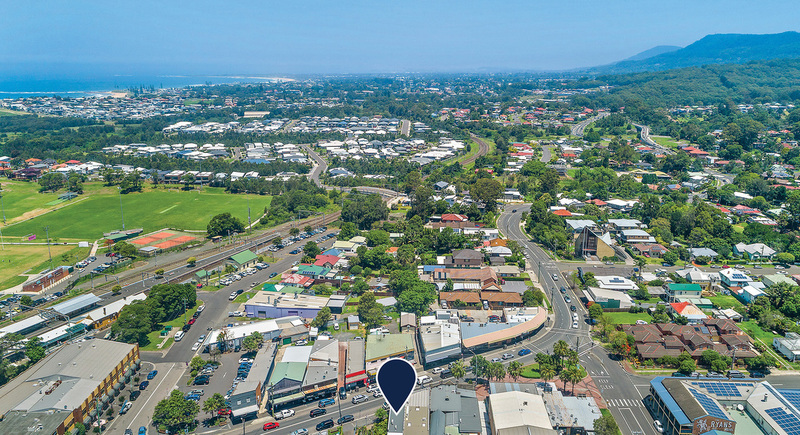 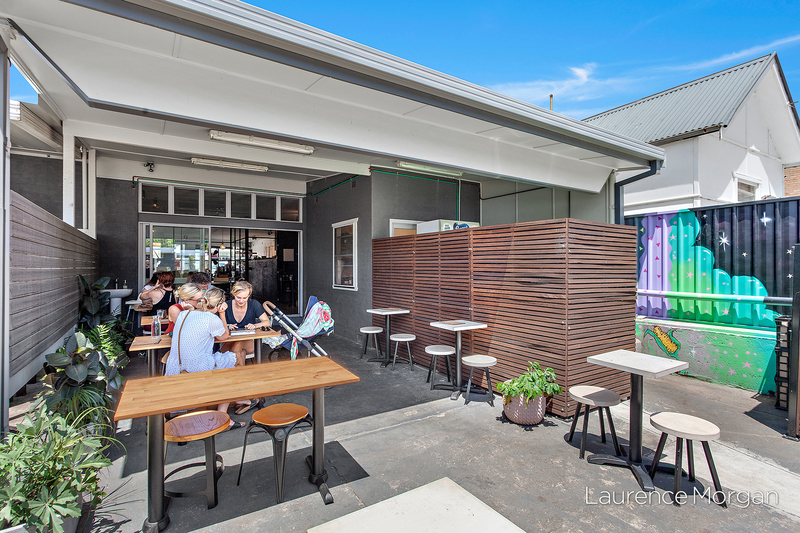 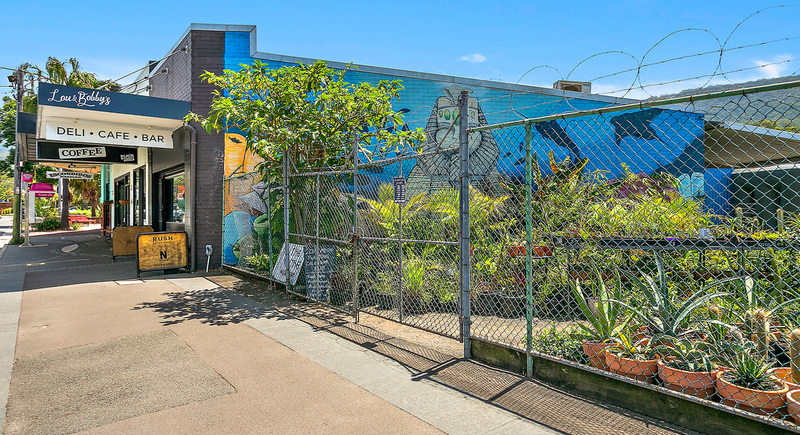 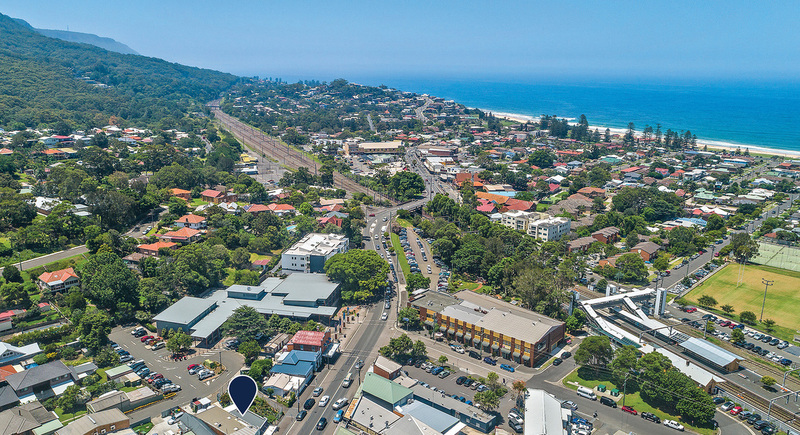 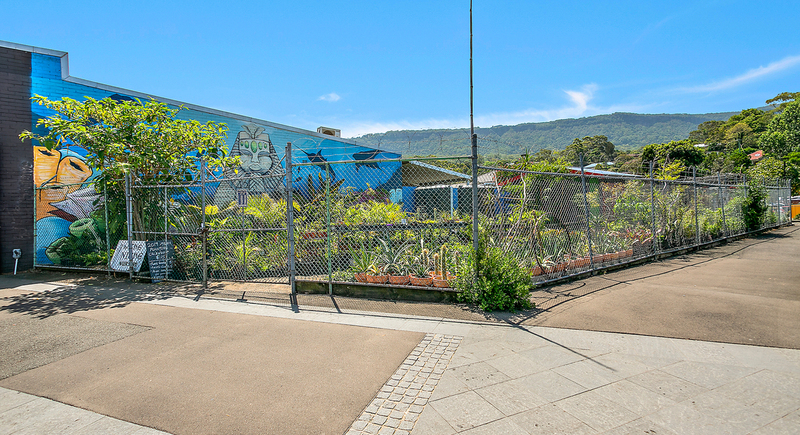 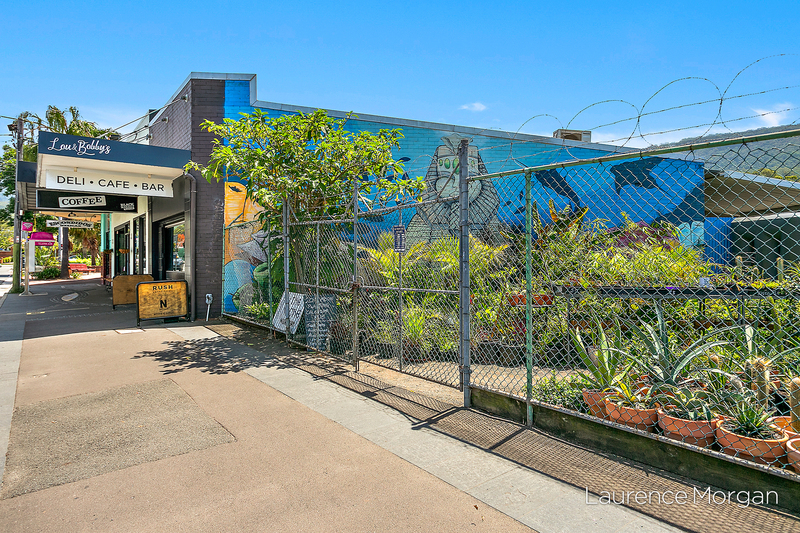 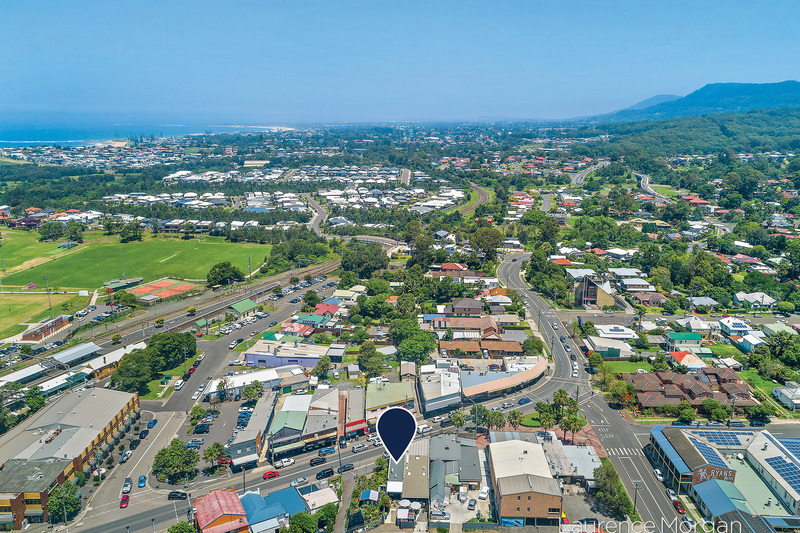 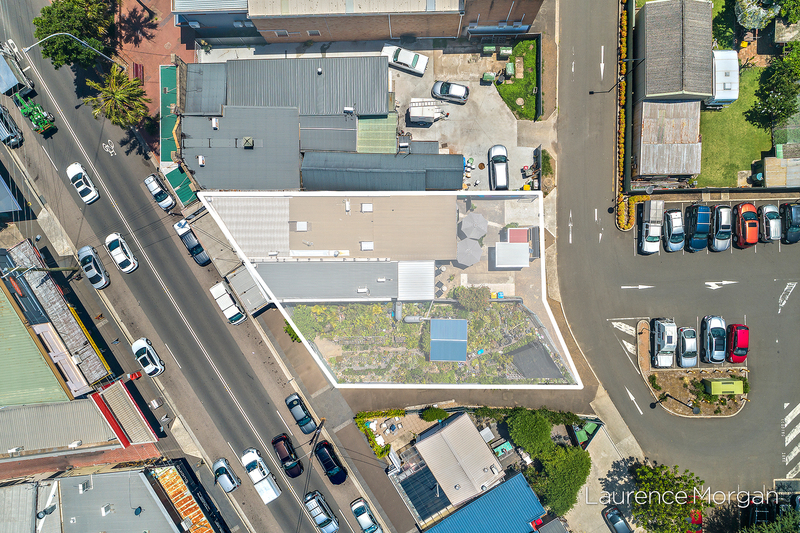 This is an exciting opportunity to acquire a commercial site in the sought-after and rapidly growing beach side suburb of Thirroul. 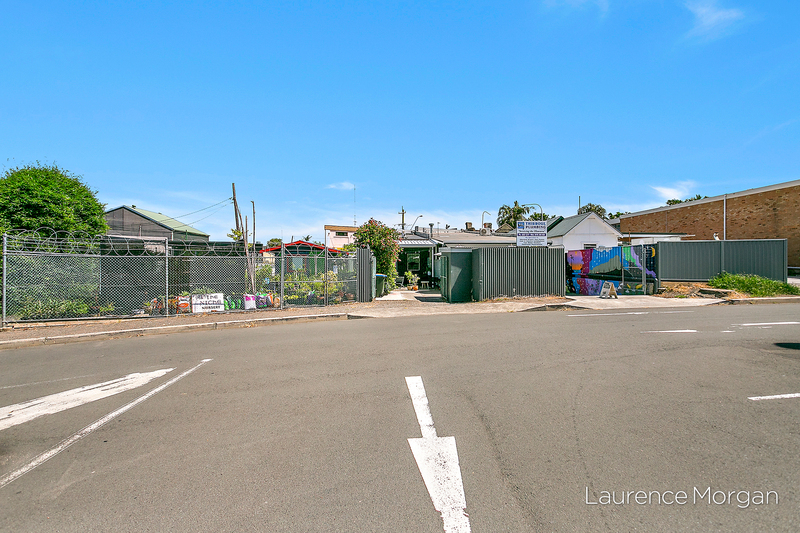 The site comprises of 2 shops and land. 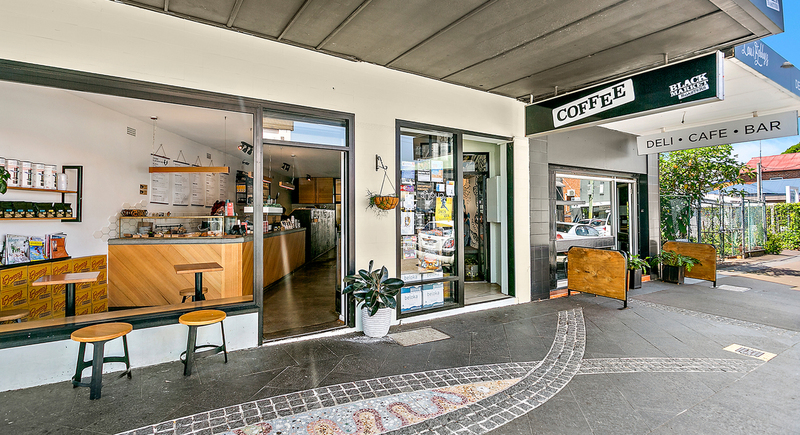 It offers established tenants with long leases and is placed in a high traffic area popular to local residents and tourists alike.